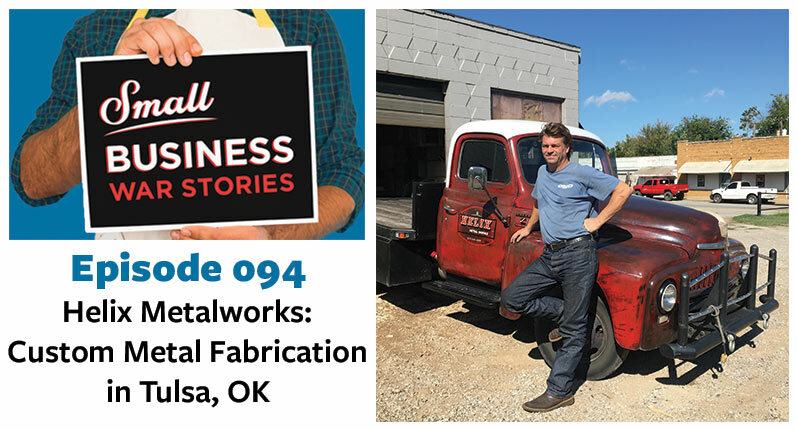 After a two and a half year journey building that company, he found a way to get his flow back and has moved onto the next chapter in his life. He now works with Boulder Bits, a startup studio helping companies thrive. 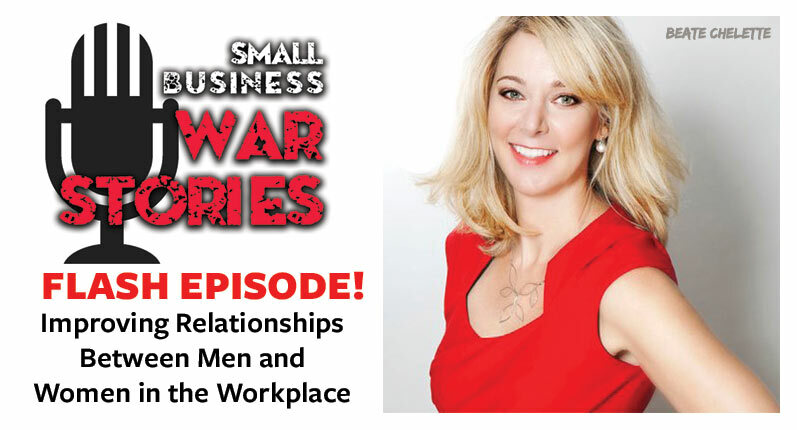 This week on Small Business War Stories, Jake Hurwitz joins us from Boulder, Colorado. Learn what Jake did to get his “flow” back after tough times in his personal life and business. 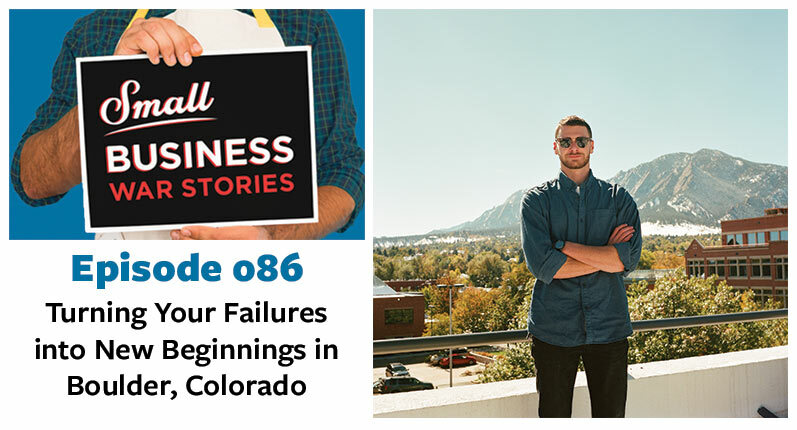 Hear about the way Jake and Pablo met and influenced each other along their business journey. Discover how Jake empowers other companies with his current project.